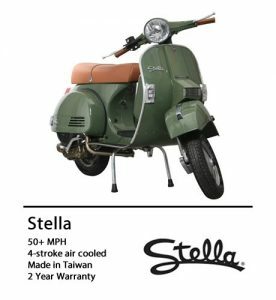 Genuine was founded by a couple of guys selling scooter parts out of an old warehouse in Chicago. 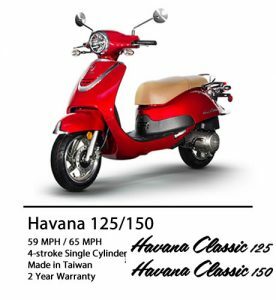 They had one thing in mind: Bring a better scooter to the United States. 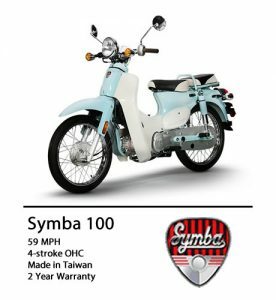 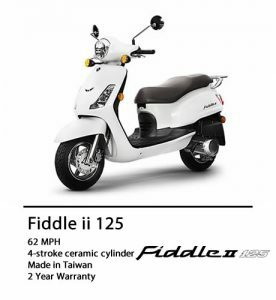 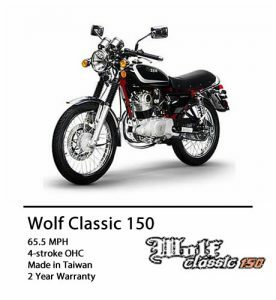 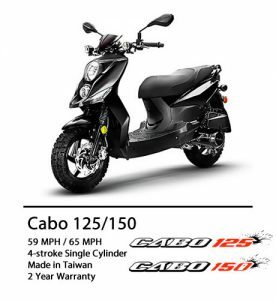 Sanyang Motor Co., Ltd. founded in 1954, is the sole international enterprise in Taiwan that manufactures both motorcycles and automobiles. 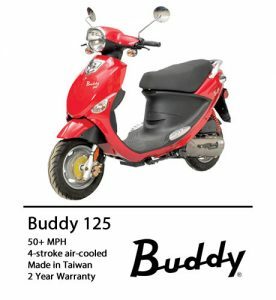 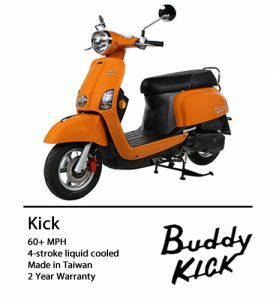 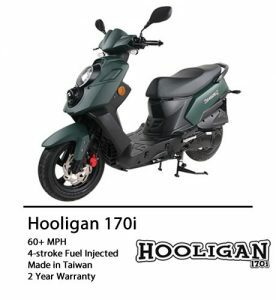 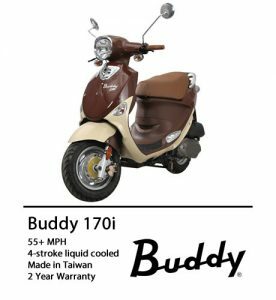 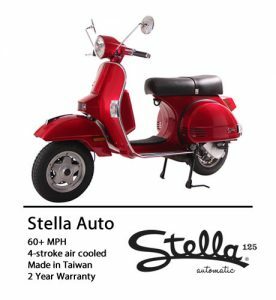 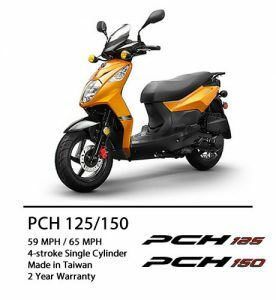 Lance, a subsidiary of our other brand SYM, is a high-quality Taiwan brand specializing in 50cc-150cc scooters of all styles. 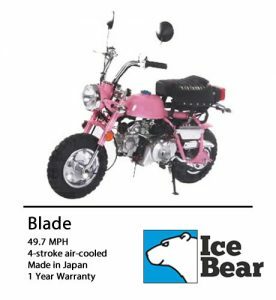 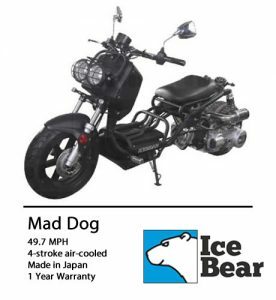 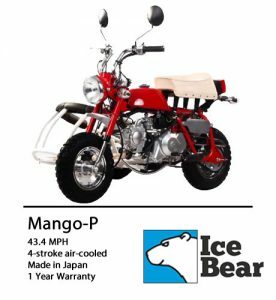 Pacific Rim Int’l West Inc. has been manufacturing and distributing quality powersports products under the brand name “Icebear” since 2006.